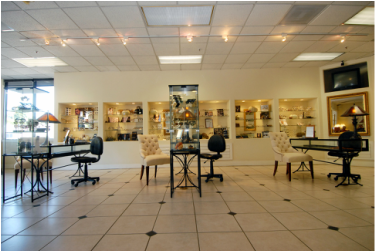 For your pleasure and convenience, our frame Gallery has a vast array of collections from which you may choose the perfect frame. From designer lines to more traditional designs, we are able to provide frames for every taste and every budget. Reinventing yourself with a colorful and fashionable frame is a wonderful thing, but don't forsake necessity and your precious gift of sight. We also provide a full line of industrial safety eye wear as well as sport and swimming goggles. Remember, with our on-site lab, the majority of your prescription eye wear is able to be fabricated within our office. For a list of frame lines we carry, please see Frame Selections.